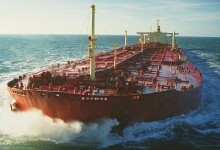 Marine pollution has often resulted from collisions between ships. From a legal viewpoint the fact that two ships are involved can complicate matters for two main reasons. 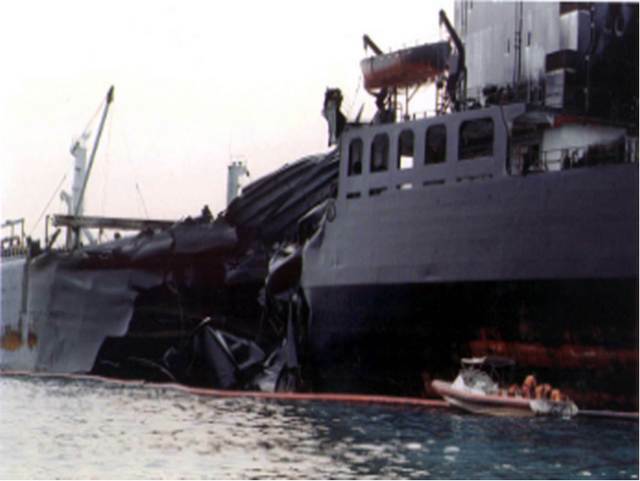 The tanker Orapin Global after her collision with Evoikos off Singapore in 1997.
whether the different types of claim for pollution are subject to limitation of liability. These and other related topics are examined in Chapter 17 of Shipping and the Environment, which deals with the liability for pollution of the owners of colliding ships.